Please press the play button on the video below and choose the high resolution & full screen options. At the conclusion of this song, over one hour of handpicked X music videos will continue to play automatically. X Music TV is very pleased to present Atlantic Records recording artists, Cardi B & Bruno Mars, and the music video for their song titled Please Me. The music video was directed by Bruno Mars and Florent Dechard. Click the play button of the video below and choose the high-resolution & full screen options. 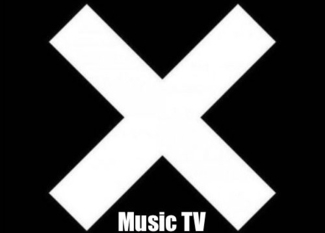 When this music video ends, it will automatically be followed by over one hour of X curated music videos. 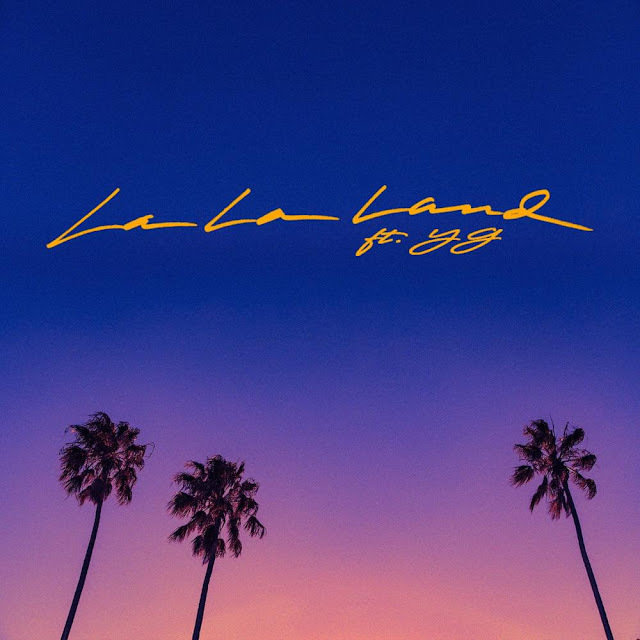 Press the forward or reverse button to advance or replay previous songs, or exit the fullscreen mode to choose a new video. 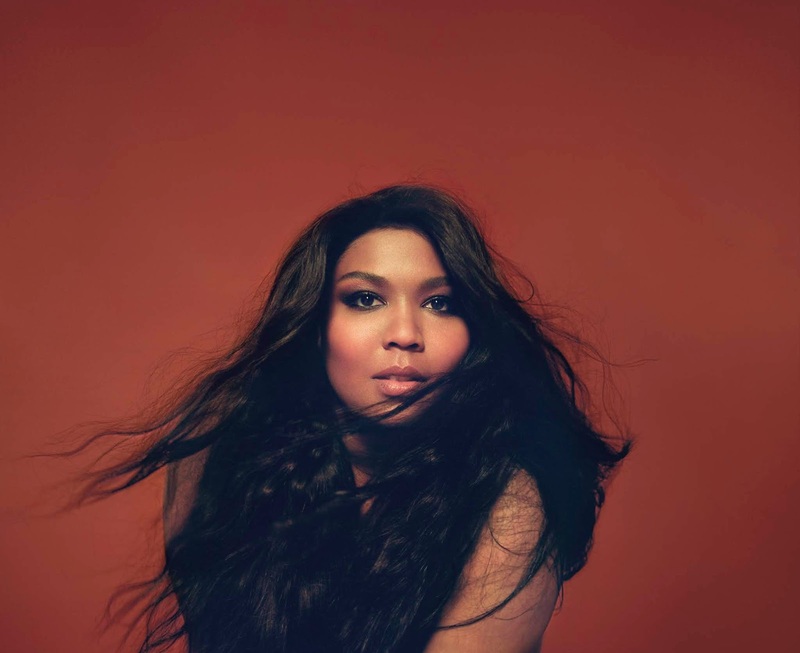 X Music TV presents Atlantic Records recording artist, Lizzo, and the music videos for her songs titled Cuz I Love You and Juice. The music videos were directed by Quinn Wilson. The photo at the top of this post was shot by By Luke Gilford. To hear both videos consequtively, please click the play button of the first video below and choose the high-resolution & full screen options. When this music video ends, it will automatically be followed by over one hour of curated music videos. Press the forward or reverse button to advance or replay previous songs, or exit the fullscreen mode to choose a new video. 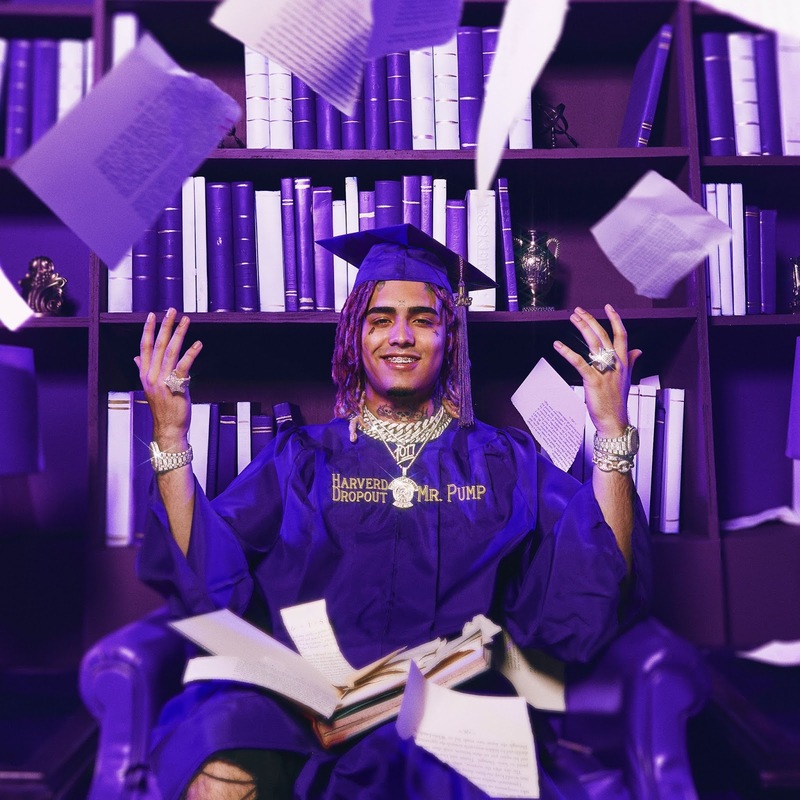 X Music TV presents the 18 year old Warner Bros. Records / Tha Lights Global recording artist, Lil Pump, and the music video directed by BRTHR, for his track titled Racks on Racks, from his forthcoming 2019 album titled Harvard Dropout. X Music TV is very proud to present the music video by Warner Bros. Records recording artist Gary Clark Jr. for his song titled This Land, which is the title track from his third full length album. The music video was directed by Savanah Leaf. 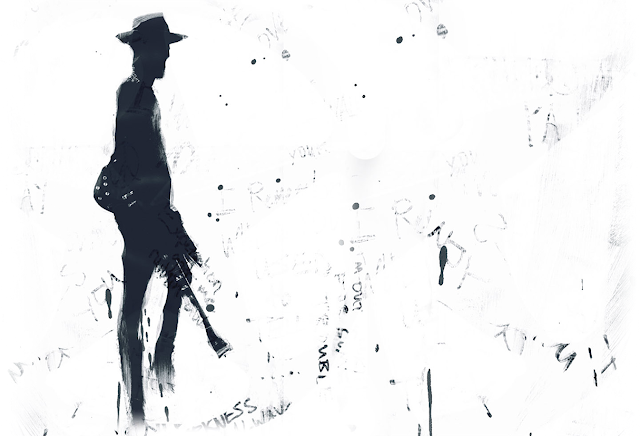 It delves into Gary Clark Jr.'s experience of growing up in the American South. X Music TV is very pleased to present Prince and the music video for his song titled Face Down from his album titled Emancipation. 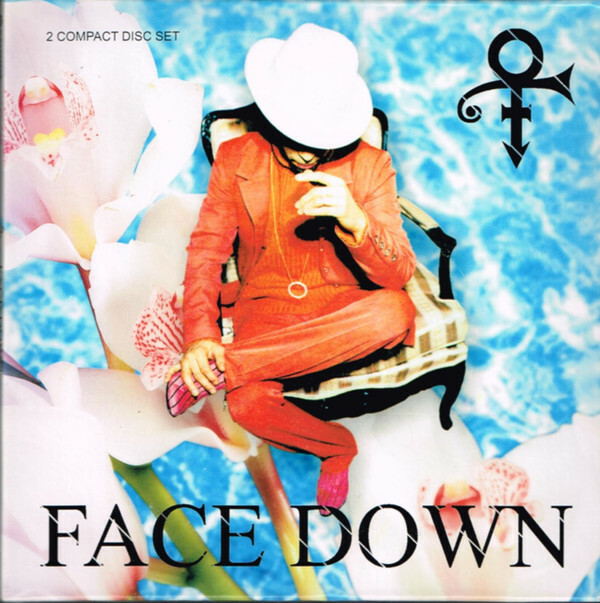 Hayes also said that “Face Down” was one of Prince’s last songs to include excessive swearing. Although the artist was always eager to explore spirituality in his work, in the late 1990s Prince would enter one of his most explicitly religious periods as he converted to the Jehovah’s Witness faith and stopped swearing on stage and in his private life. “Face Down” was included on the artist’s first post-Warner Bros. release, Emancipation, in the fall of 1996, and was intended to be one of the album’s commercial singles — although the company that handled the release of Emancipation, EMI, was massively reorganized that same year and the single was never properly released.